Real-time evaluation and recommendations to improve site content for SEO. It’s essentially as though you’re having an SEO Expert right beside you and suggesting on ways to improve your site’s on-page SEO. easily adjust individual components to put yourself back at an optimal score. Your posts will contain additional lines of useful and credible information shown on SERPs. The extra information type is customisable, depending on the type of post you decide to publish. 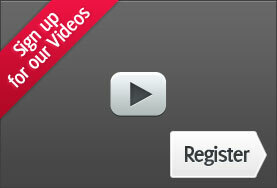 This allows visitors to determine how relevant and reputable your site is at a glance. Relates keywords together by extracting information from texts and associating them using semantic algorithms. Onpage123 automatically adds OpenGraph and Twitter Cards to your pages source code so Google is able to see more relevance of content in your site and ranks you higher on SERPs. 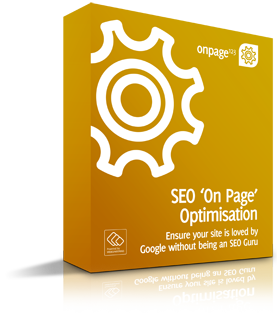 Onpage123 automatically adds internal and external links that you specify, improving your overall navigation, crawlability and user experience. Everyone agrees on-page SEO is important! Having excellent on-page factors give you the advantage to rank high in search engines without the need for excessive off-page works. Fresh Internet Marketers out there are completely inexperienced and haven’t much of a clue as to how to do on-page SEO because the process is just so daunting. It’s just difficult to manually do on-page SEO and if we outsource, it can cost too much time, money and effort - most likely ending up with shoddy, undesirable results. The solution? Onpage123 - the mandatory for anyone who wants to conduct on-page more effectively and efficiently.